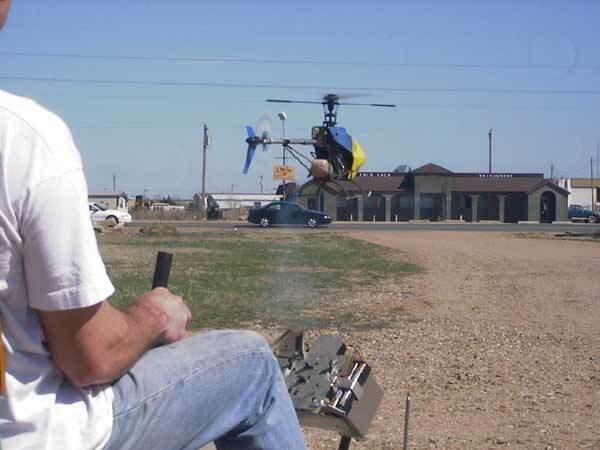 The original Heli-Chair was built in 1999. 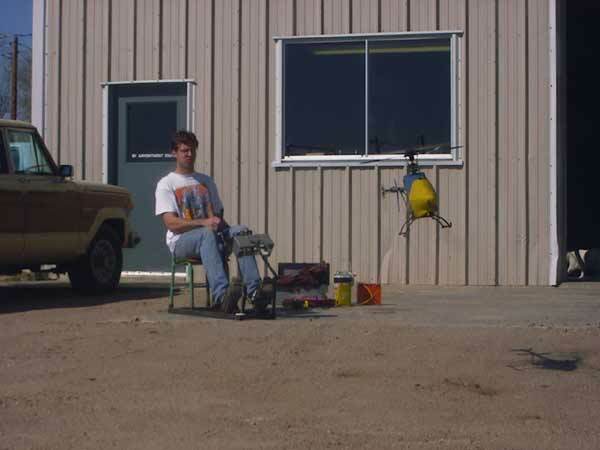 The project began because of a desire to learn to hover. Early in the testing phase, we knew that it was a powerful tool and a fun toy. Hours and hours of testing and refinements led to the current design. 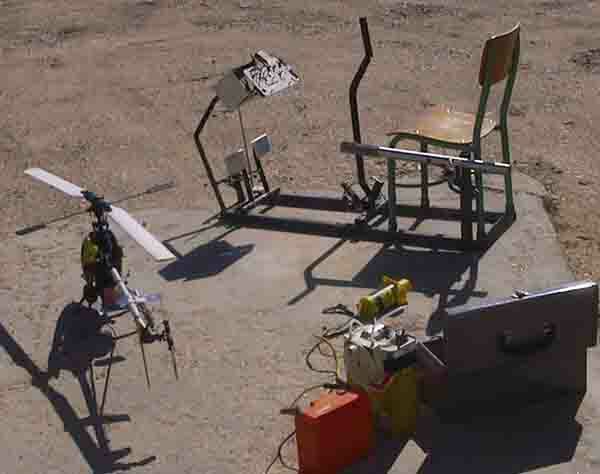 Enjoy these photos from the early phases of the Heli-Chair design project. Go to the news page for a more detailed history of recent events that have occured in the Heli-Chair company.